Sight words are the building blocks of reading! Sight words are words such as: a, am, the, for, it, what, and here. It’s important for children to build up a bank of sight words as this makes it easier to learn how to read. The child recognizes the word on sight and doesn’t have to stop to figure it out. When your child is at the beginning stages of learning to read, you can begin testing to see how many sight words your child knows. This is assuming your child has already been exposed to many songs, poems and books. You’ve read picture books together. You’ve read the levelled books the kindergarten teacher has been sending home. You’ve been working on sight words at home. If you haven’t, check out my previous blog posts on teaching sight words – Teaching Sight Words is Important… and Sight Word Flashcards…there’s a place for them!. In other words, don’t test unless there’s something to test. You don’t want to put unnecessary stress on your child. Kindergarten: This is a list of sight words your child should know by the end of kindergarten. Print Kindergarten Sight Word Assessment. Place the sheet in front of your child. Ask her or him to read the sight words one column at a time. If needed, you can prompt by saying the first sound of the word. Don’t try to teach the words. Leave that for another time using the tips I’ve suggested in my previous sight word blog posts. The sight word lists have been adapted from Fountas and Pinnell. Try to make the testing as stress-free and enjoyable as possible. Play it by ear – do only as much as you think your child can handle at a time. You might want to do only one column, maybe two. Every time you read a book with your child, you can work on a new sight word. Check the appropriate sight word list above and pick one of the sight words from the book. Use the tips from Teaching Sight Words is Important… and Sight Word Flashcards…there’s a place for them! Don’t forget, it’s an ongoing process that takes months or even years. And, give your child genuine praise! Good job! The Super Hammy – My First Reading Series books that I’ve written are levelled books. They’re perfect for beginning readers and for teaching sight words. 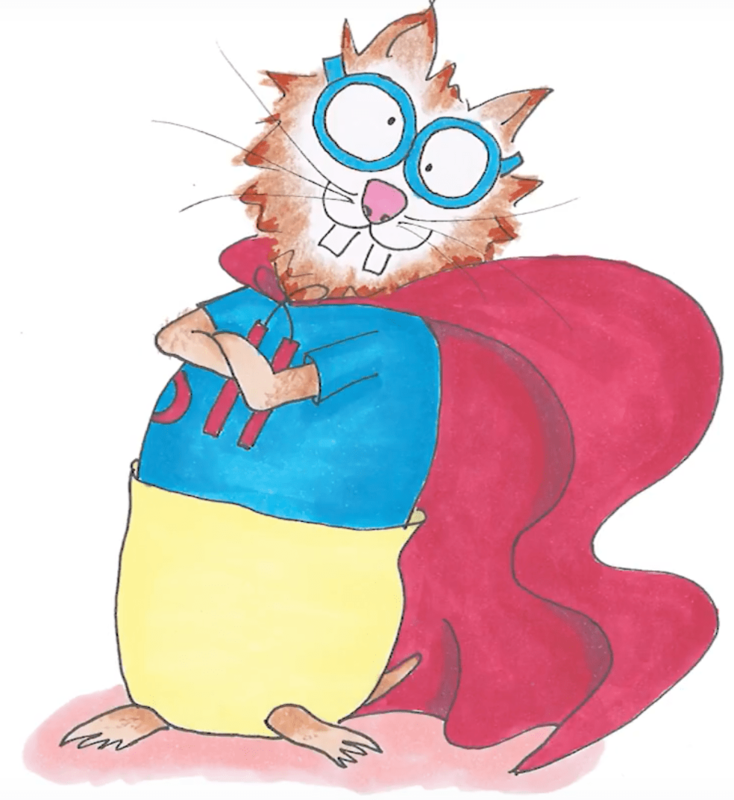 Next New: Super Hammy ABC has arrived!